There can be few things worse than watching your baby fighting for his or her life. That was the unfortunate circumstance that befell Scottish mother Kirsti Clark, 28, and husband Christopher Clark, 29, on April 4 this year. The pair had decided to spend a day out with their daughters, three-year-old Malena and three-week-old Harper, but the trip would spiral into a nightmare. April 4 should have been an idealistic family outing for Kirsti and Christopher; the pair set out at 2:30 for an afternoon of shopping with their two young daughters. At around 6:30 they set off for the drive home. 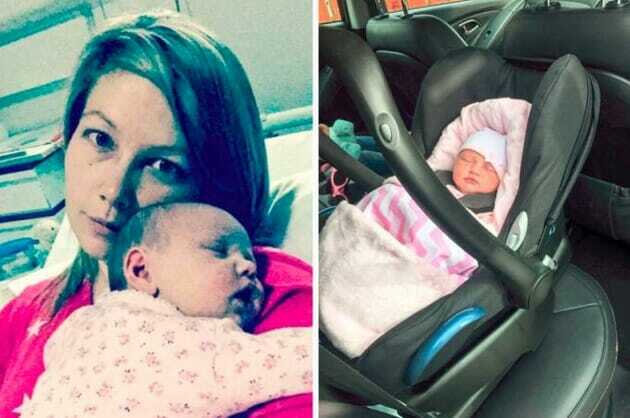 The journey took 1 hour and 45 minutes, with Harper strapped into her car seat as usual. When they got in, the three-week-old spent another 15 minutes in her seat as Kirsti and Christopher put Malena to bed. 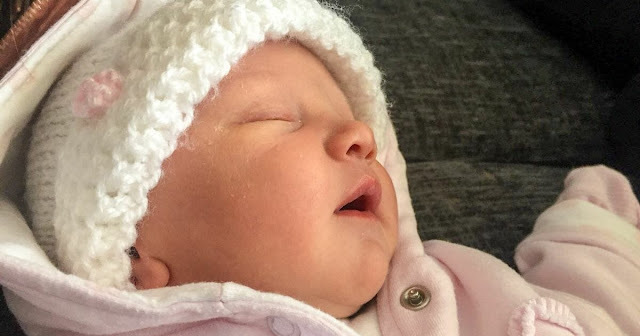 When the couple took Harper from her car seat, they spotted the terrifying symptoms and immediately raced her to hospital.